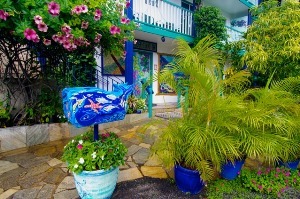 Garden Island Inn - family owned and operated since 1989. 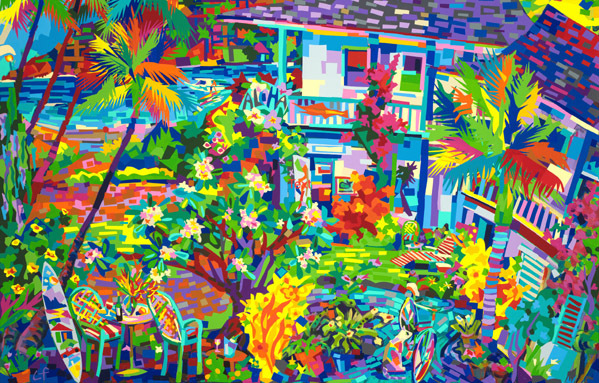 Welcome to The Garden Island Inn Your affordable vacation accommodations in Hawaii by lovely Kalapaki Beach, with easy access from the Lihue, Kauai airport. You are on the hotel website! You can choose the room YOU want and get the best rates (as there is no "middleman"). Call us directly if you need assistance. 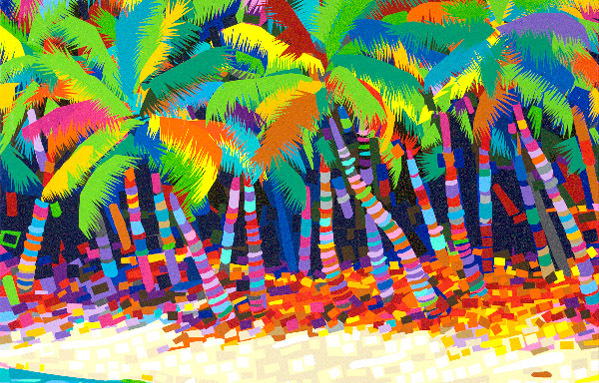 Experience Aloha! 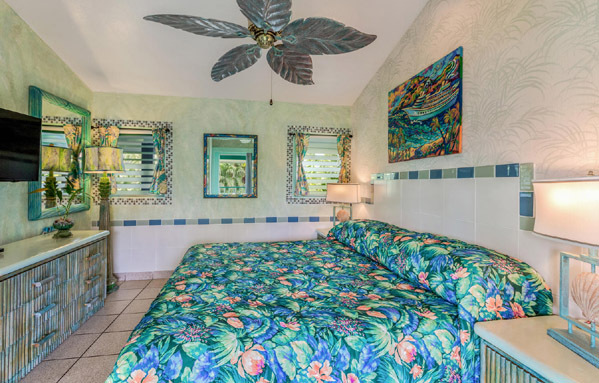 The Garden Island Inn has beautiful hand-painted island style rooms / suites and condos that are clean, comfortable and secure. 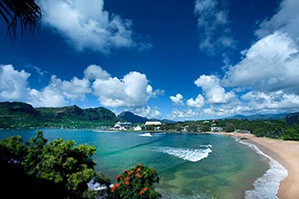 Our knowledgeable staff can help you get the most out of your stay on Kauai. They use their first-hand local experience to guide you with your special plans. We can also provide you with Wi-Fi, beach chairs, boogie boards, snorkel sets and fins, colorful beach towels and coolers. All this for no extra charge! We have plenty of free parking, no valet needed. All rooms and balconies are smoke-free -- designated smoking area outside under the Tangelo Tree! 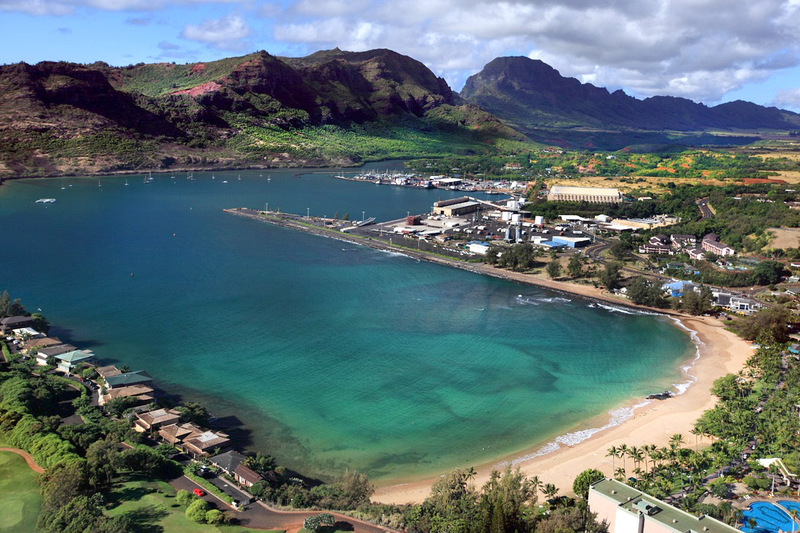 Ten minute drive from the Lihue Airport. 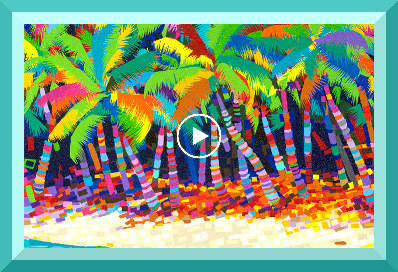 You can check in, drop your bags and go to the beach! Learn to surf, SUP, sail, paddle and kayak with passionate water enthusiasts; or relax listening to the surf on the sandy palm-tree shoreline. Stroll from your room to a dozen+ local restaurants providing a great variety of dining, music and oceanviews. 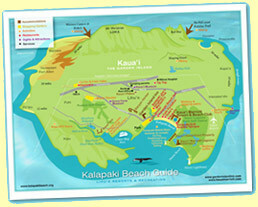 Our location is ideal for shopping and sightseeing all the marvelous natural attractions on Kauai. WE ARE RANKED #1 ON TRIP ADVISOR FOR OUR VALUE, AMENITIES, GUEST SERVICE, QUALITY, LOCATION and ALOHA. Glad you found us, we want to make your stay a home away from home. 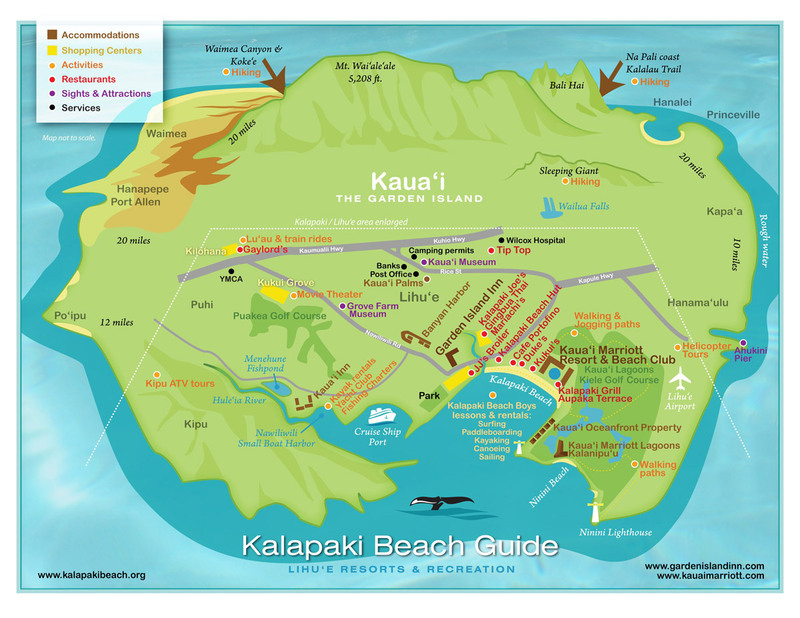 Visit Kalapaki Beach Guide to explore Kalapaki restaurants, activities, shopping and more! 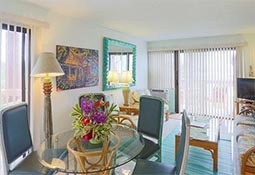 Hale Kalapaki is a beautiful 2 bedroom condo at Banyan Harbor, next door to the Garden Island Inn. Steps from the hilltop pool & tennis courts. This non-smoking unit is fully equipped with air conditioning and great ocean views from a private balcony.